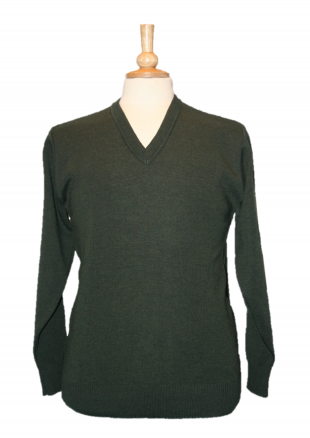 Practical Countrywear Berwick V neck sweater which is perfect for outdoor activities. 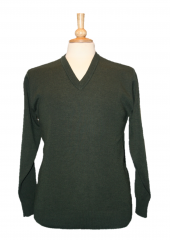 The teflon-treated yarn is stain resistant, and lends itself well for an embroidered logo on the left chest. The wool content adds warmth while the acrylic helps the garment keep it’s shape. A member of our newly launched heritage range!